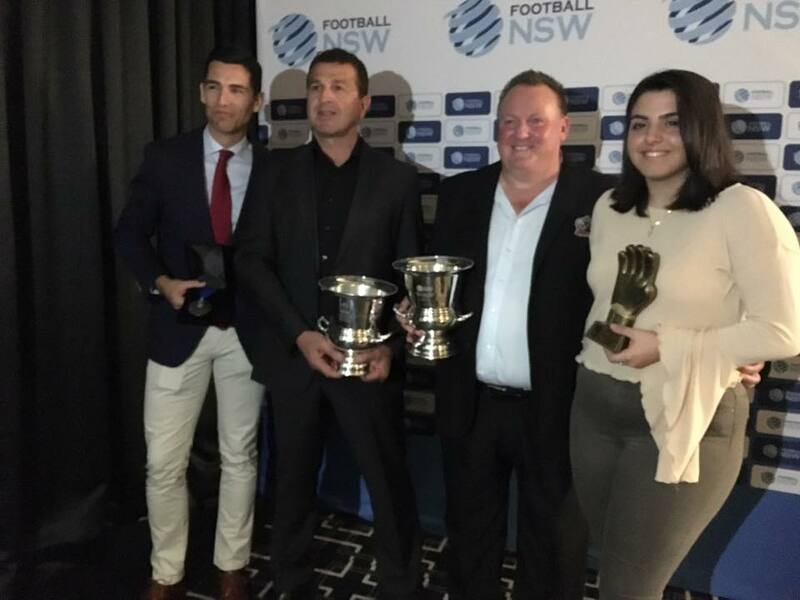 A wonderful night that @footballnsw has put on for the silver dinner for season 2017. 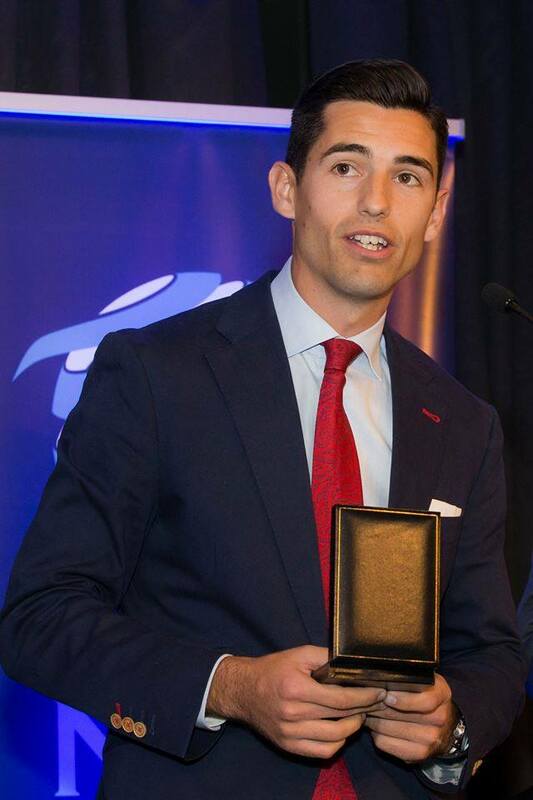 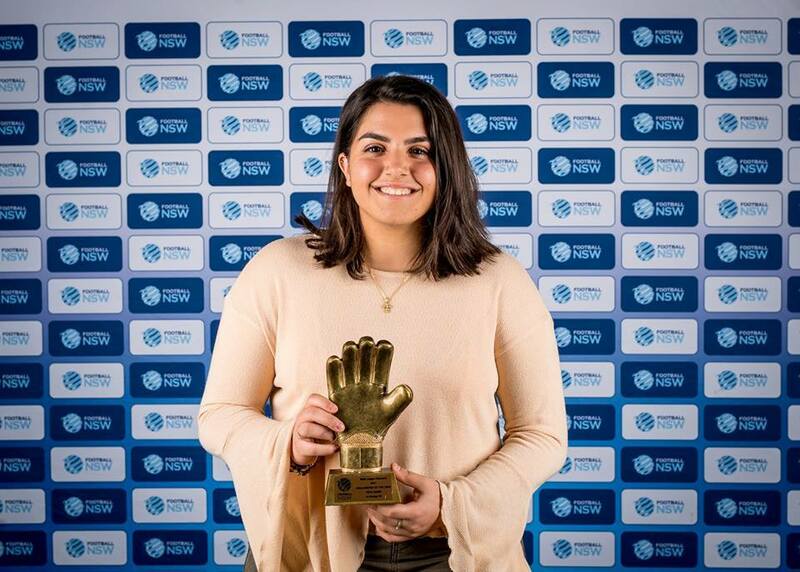 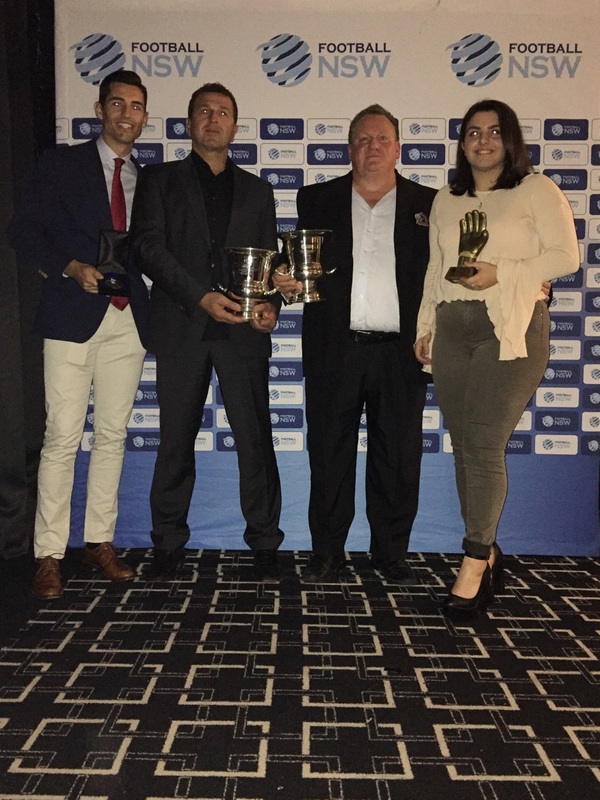 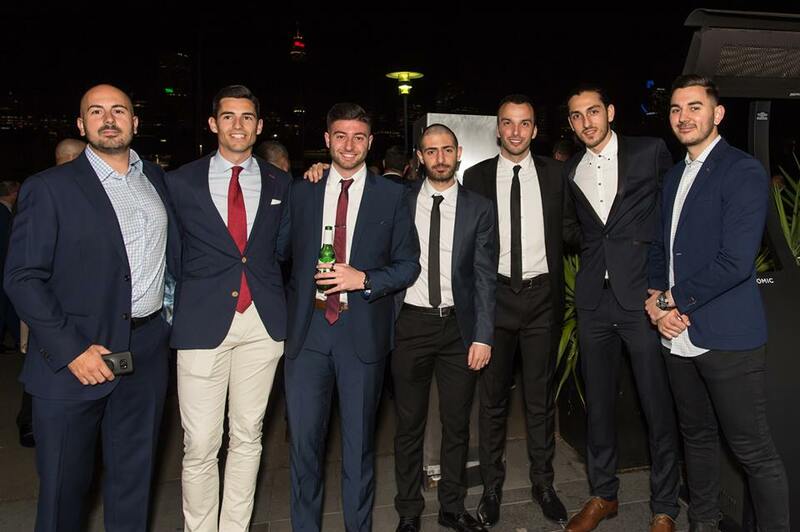 Player of the Year in the PS4 NPL NSW Mens 2 competition was taken out by our very own Juan Carlos Heras Romero. 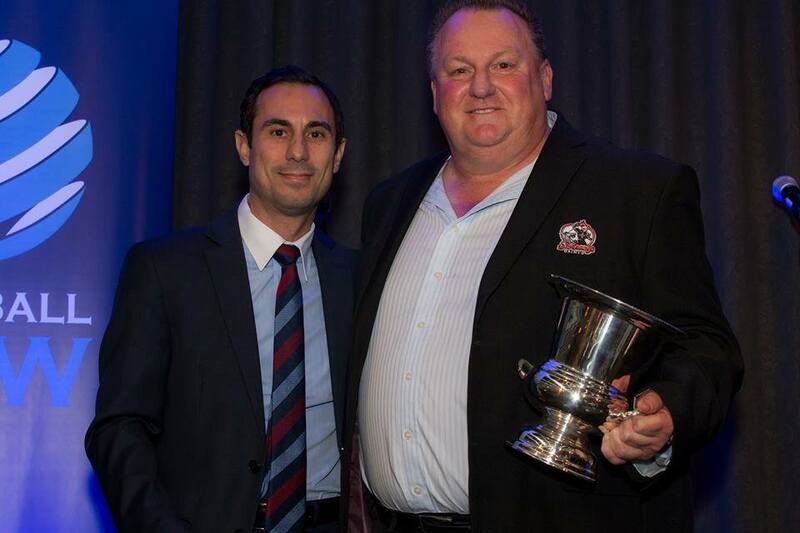 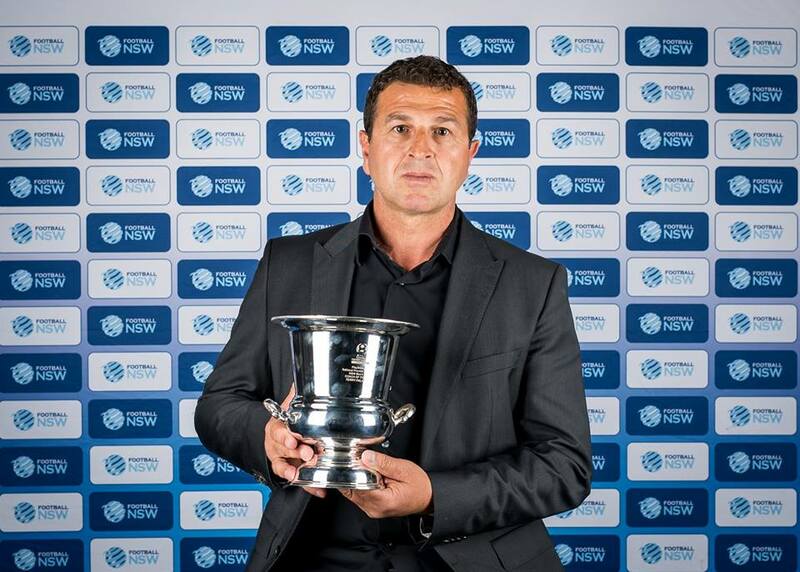 Terry Palapanis taking out the PS4 NPL NSW Men's 2 coach of the year award picking up this award in his 1st year of Snr coaching an outstanding achievement. 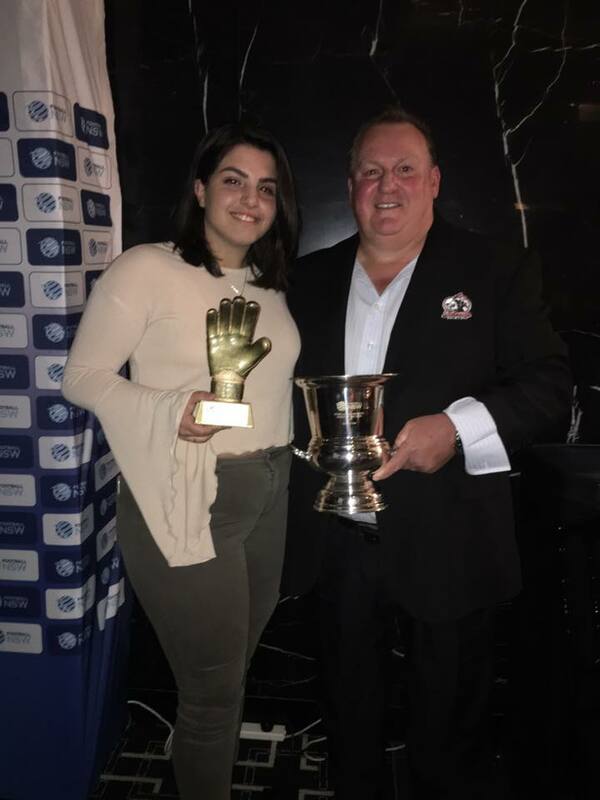 Well done too our award winners & congratulation on your outstanding achievements, you are a credit to your players,teams mates and the club.